The kitchen was designed with custom cabinetry stacked to the ceiling, marble backsplash, and marble countertops using macaubas quartzite. 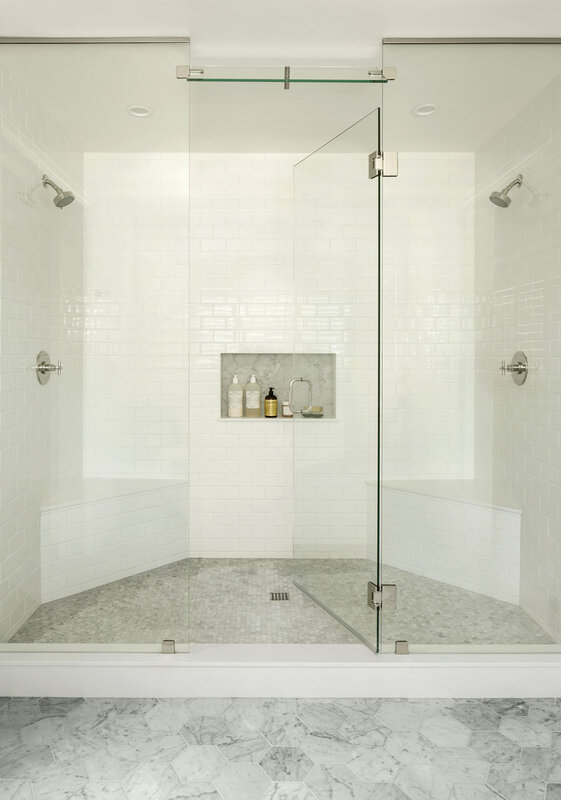 The master bathroom was completely gutted and updated with hexagon tiles and a freestanding tub. With Denver-based Factor Design Build, your dream home is within reach—whether or not you’re exactly sure what you want. For Co-owner Josh Fiester, that’s an essential aspect of the business. Factor Design Build will take your redesign from start to finish with expert project managers overseeing the process every step of the way. 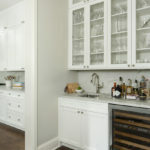 With Factor Design Build’s team, every detail of a renovation is taken into account—whether you’re doing a full rebuild or just redoing a few rooms. That’s an important detail for Josh, whose team focuses not only on creating a beautiful final result but also on the function of each space for the owners and their families. 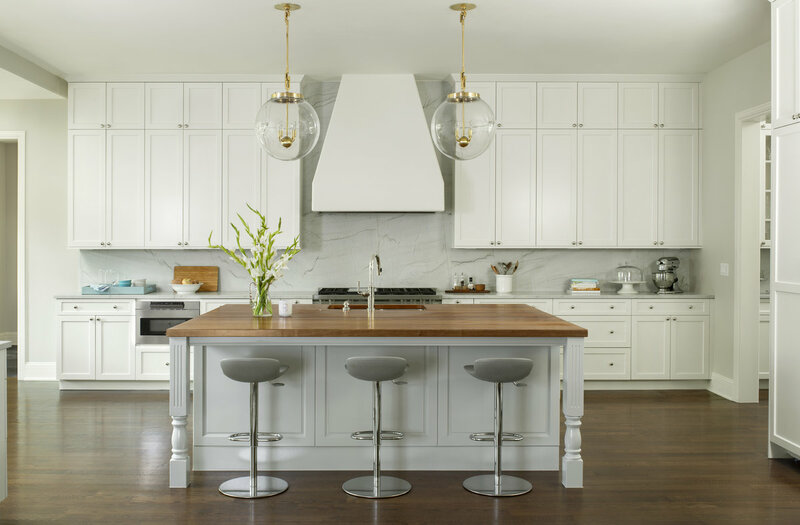 For the Farver residence in Denver’s Hilltop neighborhood, pictured, the clients remodeled their kitchen and master bathroom. 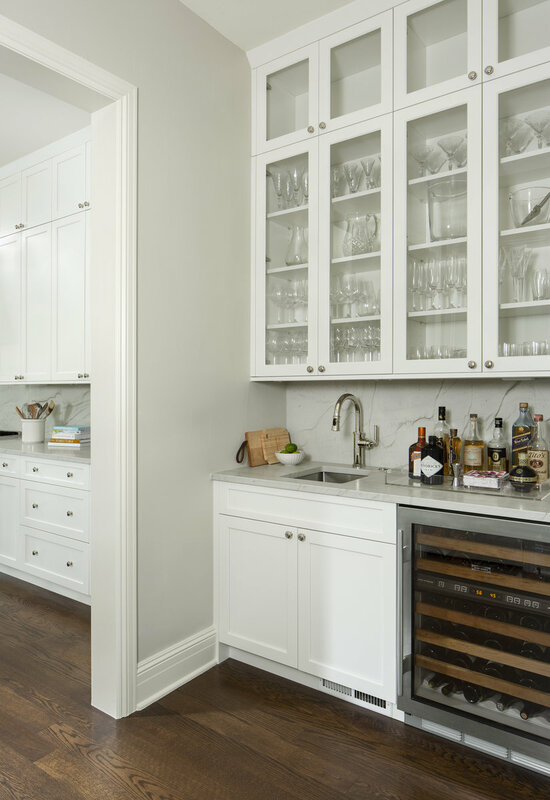 The hope was to make each space more functional, update the aesthetic to a more modern look and feel, and to ensure that the kitchen was entertainment-ready. 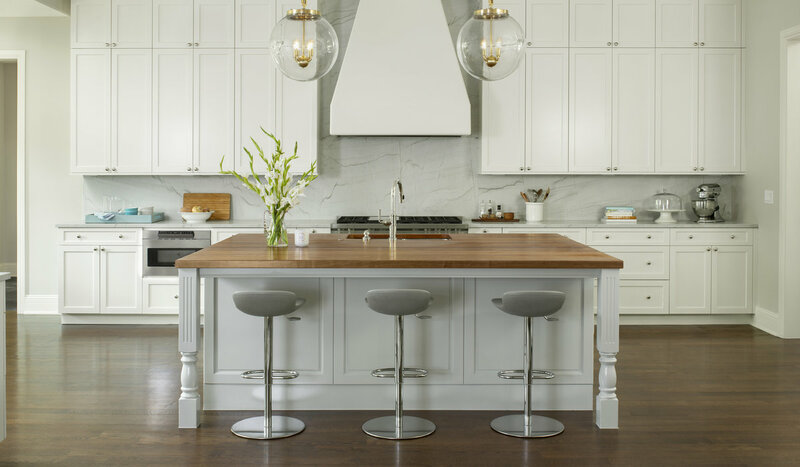 Factor Design Build is cognisant of recycling or repurposing existing furniture, cabinetry and fixtures. 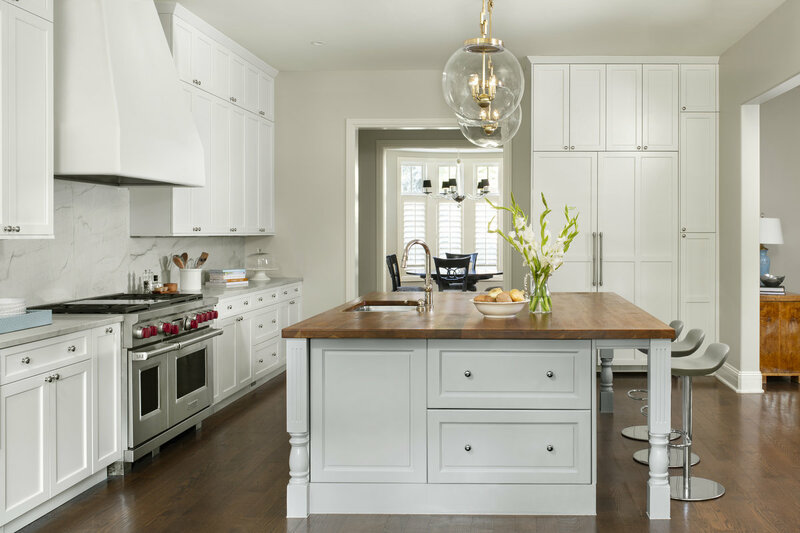 For the Farver residence, Factor Design Build repurposed the existing kitchen island. 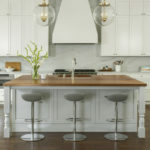 With a fresh coat of paint paired with the existing wood top, the island serves as a functional space as well a gathering point during entertaining. Fresh paint throughout the lower level helped create a seamless flow throughout the lower level, along with the kitchen’s light and airy feel. 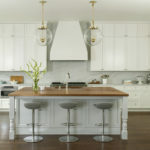 “One of the unique things in the kitchen is the Calacatta Lincoln Oro marble backsplash,” Josh says. The backsplash, paired with subtle custom cabinetry, and gold and glass pendant lights make a statement in the kitchen while keeping the look light and bright. 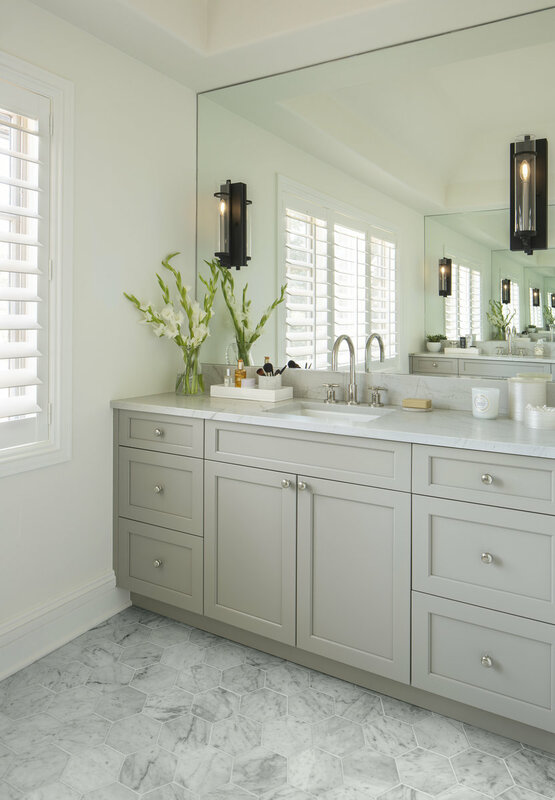 In the bathroom, the cramped space was updated to have a modern look and create a spa-like atmosphere.